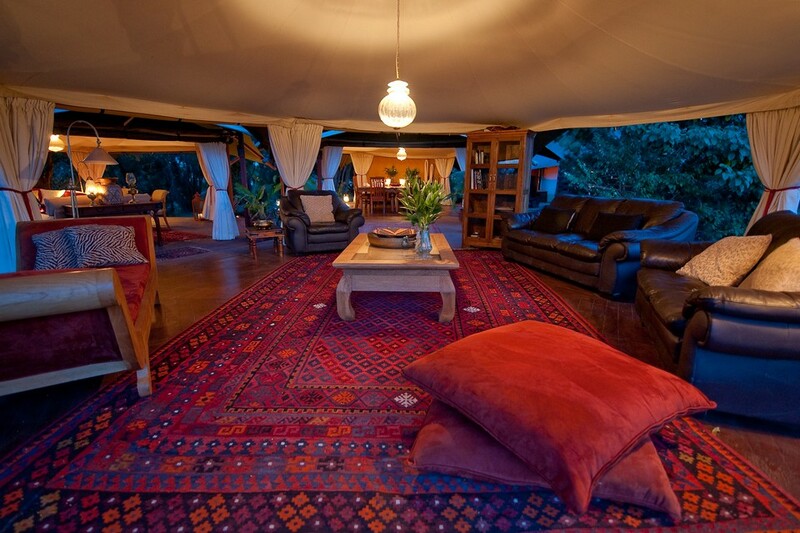 Mara Plains Camp is a small luxurious camp located in the Maasai Mara’s private Olare Orok Conservancy. 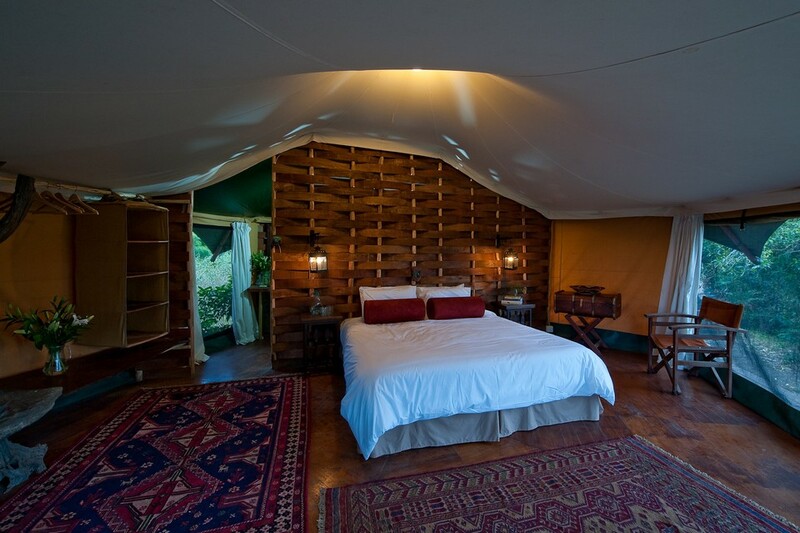 The seven-roomed camp is constructed under canvas on raised decks with amazing views of the surrounding savanna. Mara Plains Camp is located bordering the Maasai Mara National Reserve’s northern boundary, allowing guests of the camp the privilege of game -viewing both in the Maasai Mara and in the Conservancy away from the crowds and mini -buses. The area offers some exciting big game opportunities including numerous lion, leopard and cheetah sightings. 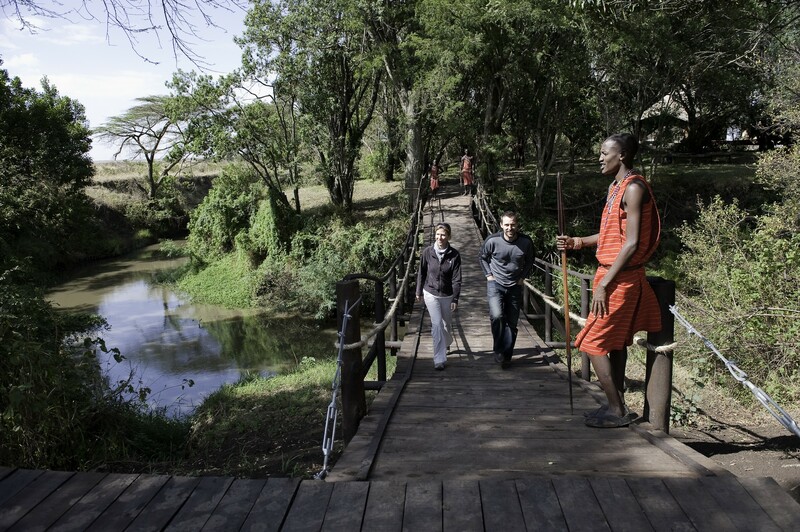 The 30,000 acre Olare Orok Conservancy is a land -use initiative where the Maasai people earn guaranteed monthly income from their land all year, regardless of how few tourists have visited the area. 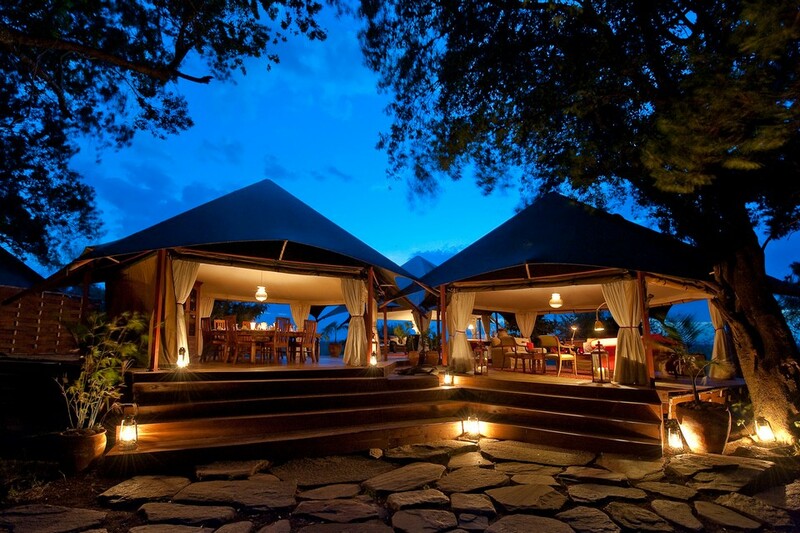 Mara Plains Camp offers nature walks, day and night game drives.